Philip Morris Korea Inc. said Thursday that it will begin selling its tobacco sticks, called Heets, produced at its factory in South Korea later this month. To this point, Philip Morris Korea imported Heets for sale in South Korea. 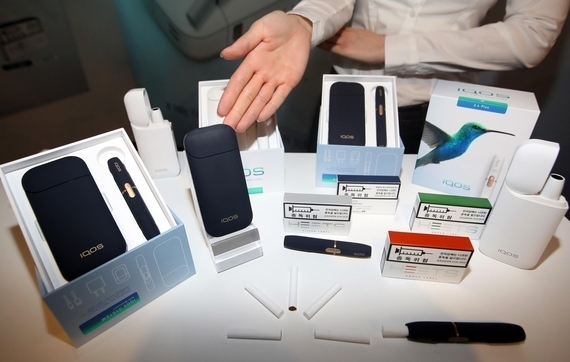 Philip Morris Korea has expanded its production facility in Yangsan, the first facility in Asia to manufacture heated tobacco units for its tobacco heating device IQOS. Yangsan is a city located about 420 kilometers southeast of Seoul.